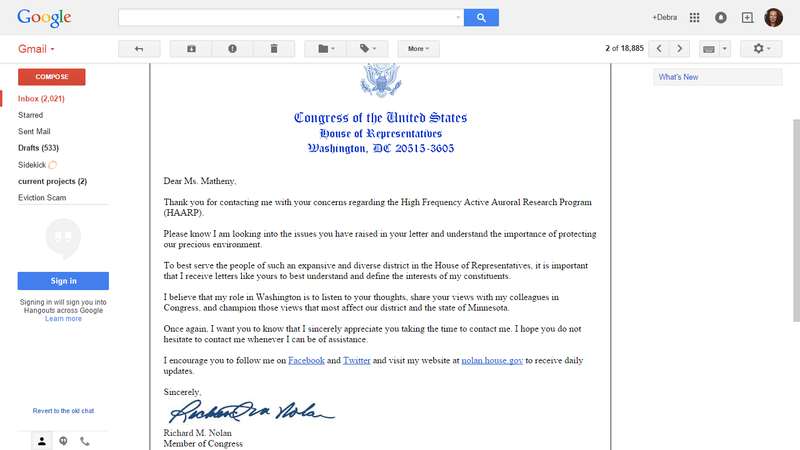 Want to know about HAARP, VLF, VHF, RADAR, and Weather Modification ? 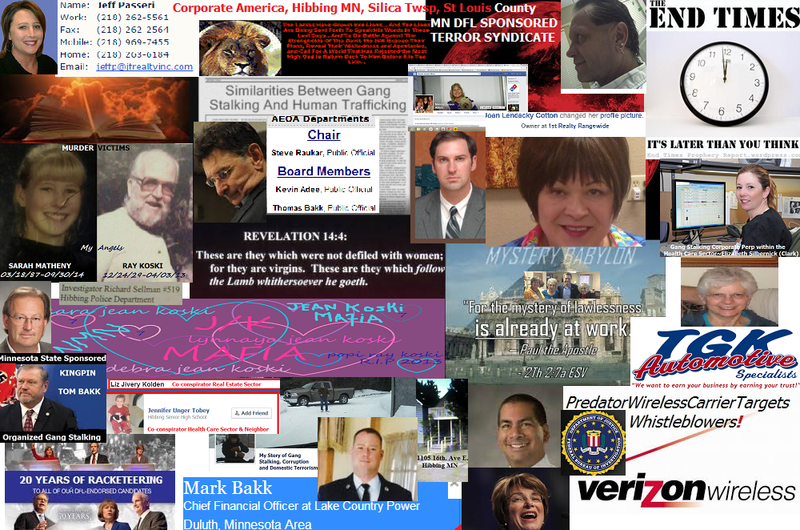 | Dutchsinse | Gang Stalking, the NWO & End Times Bible Prophecy. 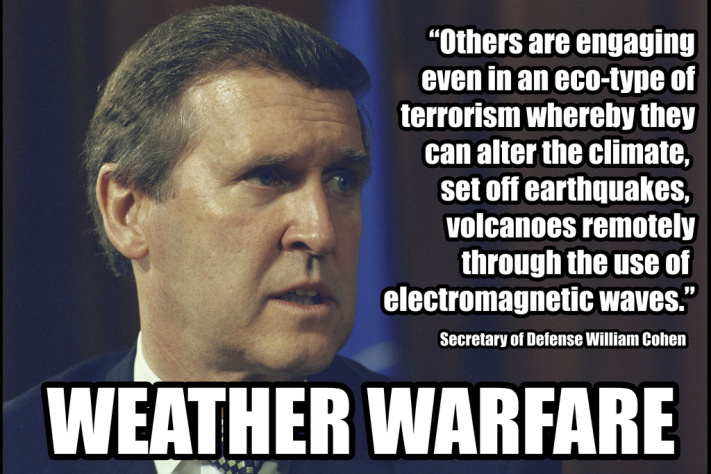 Want to know about HAARP, VLF, VHF, RADAR, and Weather Modification ? | Dutchsinse. This entry was posted in Bill HR 2977, Chemtrails, Death Squads, Department of Defense, Dews, Electronic Mind Control Weapons, EMF, Human Rights, Illuminati Agenda to Depopulate Civilization, mind control technologies, morgellons, Morgellons Disease, No Touch Torture, NWO, THE (MPC) MINNESOTA POPULATION CENTER, The End Times, The Hijacking of America, The Invisible Third World War, The New World Order, The United States Constitution, The United States Department of Homeland Security, United Nations Committee Against Torture, US Rep Rick Nolan, V2K, Weather Modification and tagged Department of Defense, Dews, Electronic Mind Control Weapons, EMF, HAARP, RADAR, VHF, VLF, Weather Modification on January 11, 2015 by debmatheny.